BCM has announced that highly awarded creative leader, Christy Peacock has been appointed to the role of executive creative director. 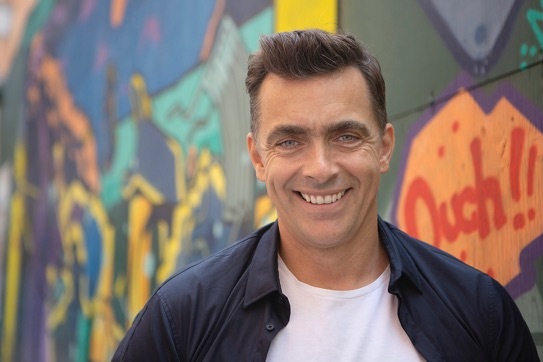 Peacock joins the Brisbane-based independent creative, digital and media agency after a 3-year stint in the same role at TBWA/NZ, where he helped drive key client, ANZ Bank to the number 1 preferred brand in the market. Prior to TBWA, Peacock was ECD at Sydney independent Joy, producing high profile work for Nike, SBS and Subaru. Before that he was CD at Fallon USA, working as head of art and Creative Lead on Cadillac North America and The Cosmopolitan of Las Vegas, among others. On his new role at BCM Peacock said: “BCM are on a clear trajectory. They understand the importance of data and how it can leverage great creative thinking for truly engaging outcomes. They already have a great team around them and when you combine this with the fact that they are one of Australia’s largest independent creative companies that’s run by a couple of really nice chaps, joining the team was a no brainer. Peacock arrives on the back of the appointment of Chris Platt in December last year, as director of media and engagement from his MD role at Universal McCann. As well as the arrival of McDonald who joined as a shareholder and partner in July, from the position of regional CEO of WPP agency, Y&R. Congratulations Peacock. You look pretty damn happy. Miss ya.